Versatility is the key advantage to this hybrid machine. 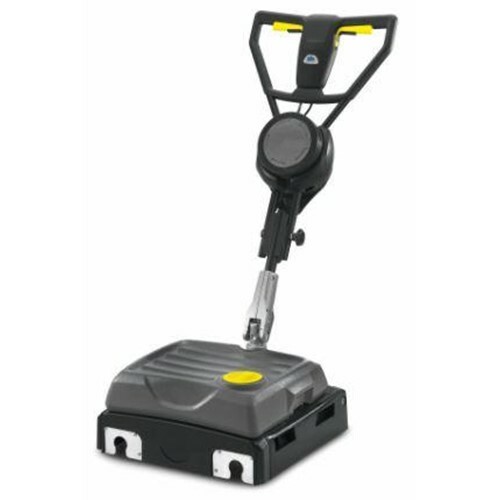 This machine bridges the gap between a floor machine and an autoscrubber. It really shines when cleaning uneven floors such as tile and grout. Designed for superior power on uneven floors. tile and grout or uneven floors.